Now that the weather has been getting warmer, i've wanted to get out and about more with Darcy and she has too. The park is alright now and again but it can get reeeeally boring in time... for me anyway, ha. 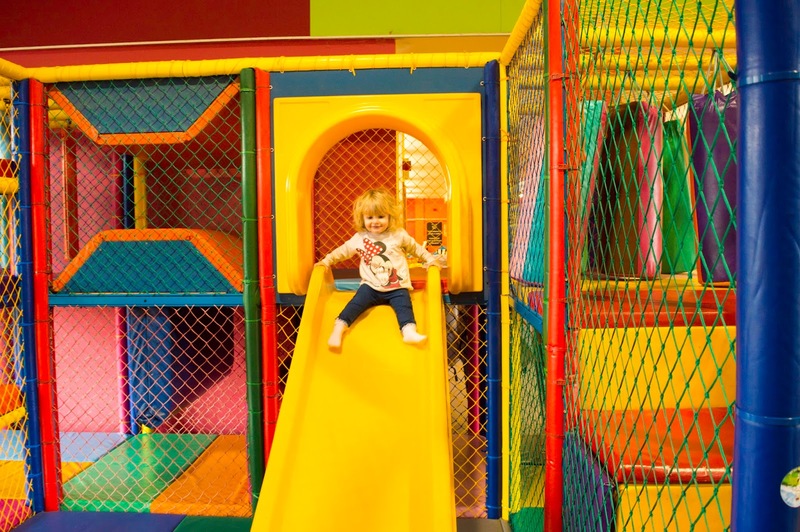 Over time and research i've found a few places now which are perfect for a day out and just an outing with your little ones. I recently did a blog post about our day out which you can read here if you want to know more.. Puxton Park is not far from Weston-Super-Mare. It's perfect for ages 0-6 years I would say. Admission Fees are reasonable so it's great for them to let off some steam as there is plenty to see and do. Lots of animals too! Why not take a trip on a steam train. This is exciting for kiddies and you can take them to the beach. It's a traditional train too and something totally different. I've not taken Darcy here yet but I have been myself a few years ago when I was younger and I loved it. 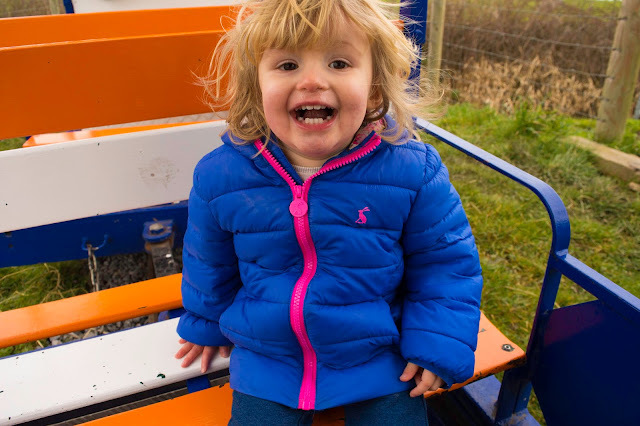 I've not taken Darcy here yet as I wasn't sure if it was suitable for her age but research shows that there is a lot more to do there for toddlers and they just love being little experimenters anyway don't they. We went here last year on my birthday.. and we had a fantastic day out. This is probably one of my favourite zoos as the animals are so well looked after and it's quite big too so it actually does take up a full day out. I've not been here yet but it is on my bucket list of places to visit, i've seen a few blog post on sea life adventure park and lots of great things have been said. Some aquariums can be really boring or you can get around them really quickly considering the amount you've just paid to get in, so this looks like a great place to go with a different spin on it. Now if you're a member of the National Trust which we are then there are so many places to go all over the country. Dunster Castle is just one of many! It's a great place to go to get some energy and let toddlers run and a lovely trail too with lots of nature play. Just get out and go to your nearest beach. This is cheap and there is plenty to do. Penny slot machines, bucket and spades.. sometimes even a donkey ride! I'm lucky in that I have many beaches within an hours drive. This is a free or very cheap choice.. they only ask for a donation. Little ones can go and look at all the beautiful donkeys and see how they are looked after.